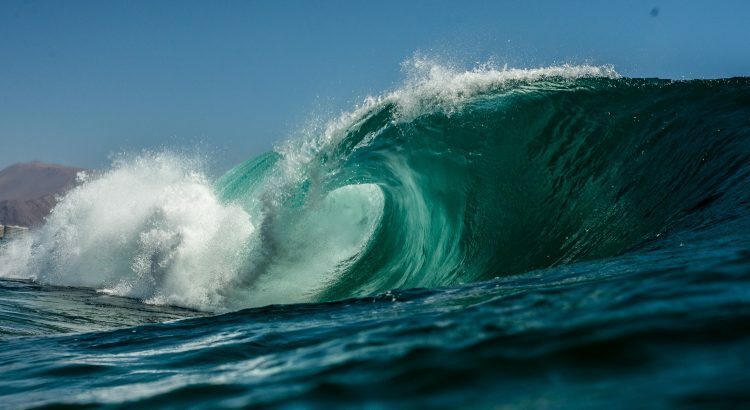 A tsunami is one of the most destructive natural disasters on the planet, from which mankind has not yet learned how to defend itself or to fully predict. said Konstantin Zhiltsov. Click here to see how he uses math to suppress the impact of tsunamis around the world!